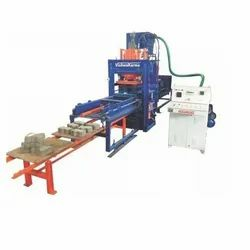 With rich industry experience and knowledge, we are able to manufacture and supply a wide range of Hollow Block Machine. KVIC project for automatic fly ash bricks and blocks machining under PMEGP. 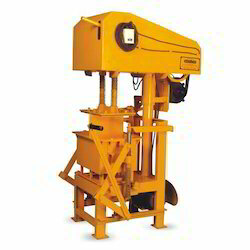 IT CONSISTS OF A BLOCK MACHINE, CONCRETE MIXTURE, BELT CONVEYOR MACHINE, ONE STANDARD MOULD, BLOCK TROLLEY , SPARE PART AND TOOL. some other optional parts are also provide.it has a capacity of 2880 to 6200 per shift.